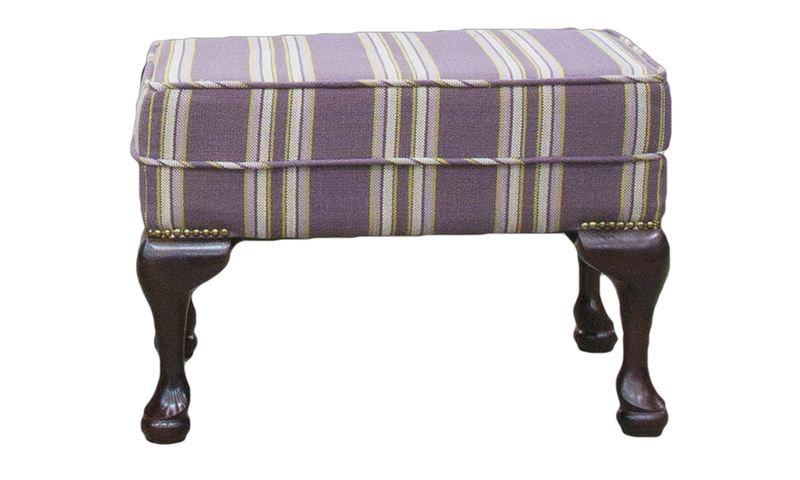 Our Queen Anne Footstool starts from €200 in huge range of fabrics. 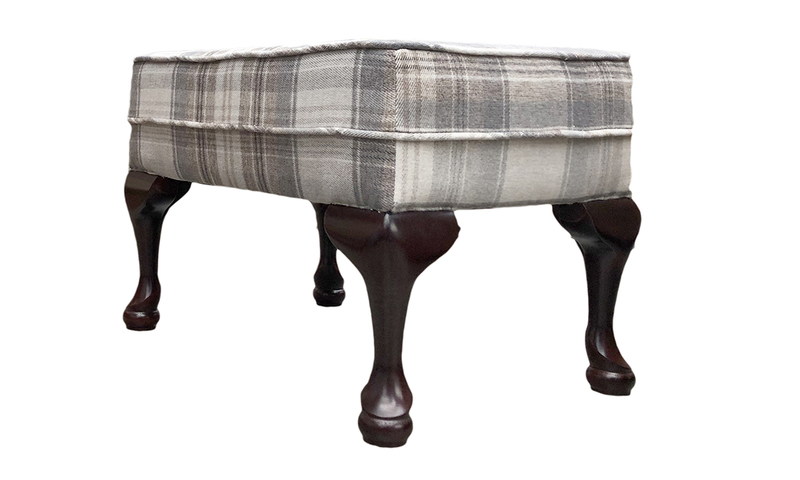 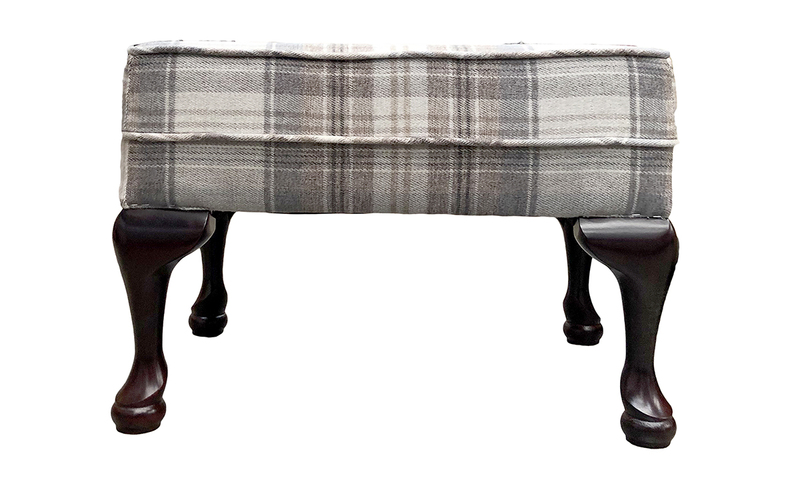 Our Queen Anne Footstool as standard is 61 x 43 x 40 cm. 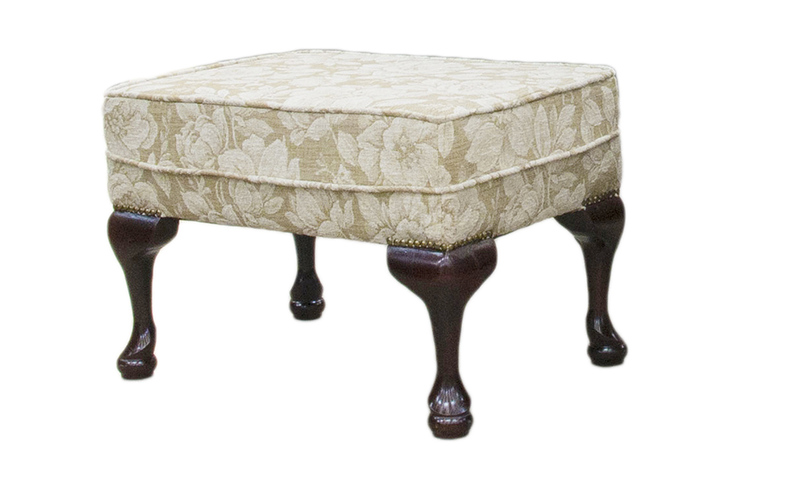 We style our Queen Anne Footstool with our Queen Anne Chair.